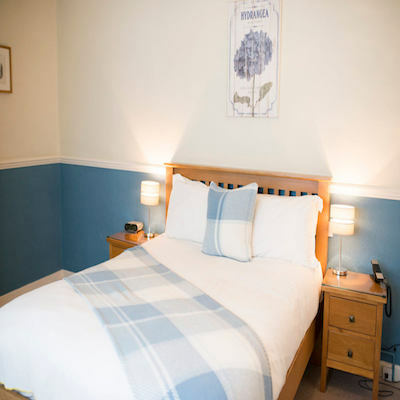 Located just across the hallway from Room Four, this double bedroom is located away from the hustle and bustle of the main function rooms and so offers your guests a peaceful and tranquil escape. 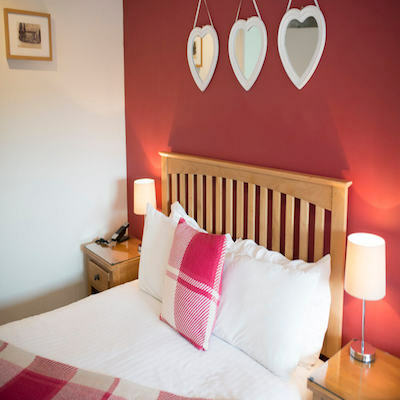 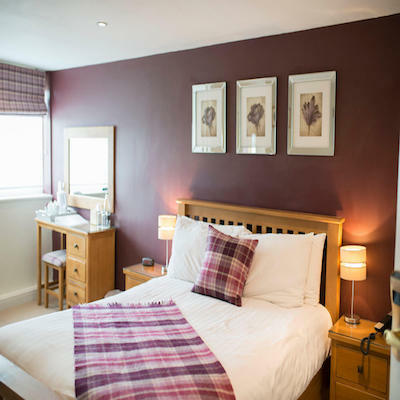 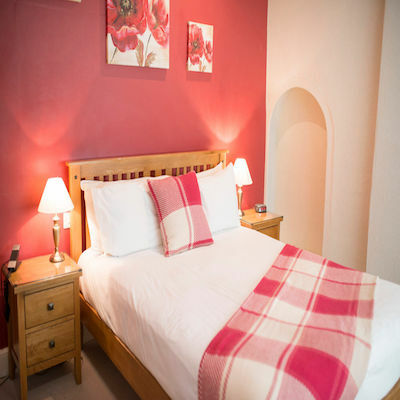 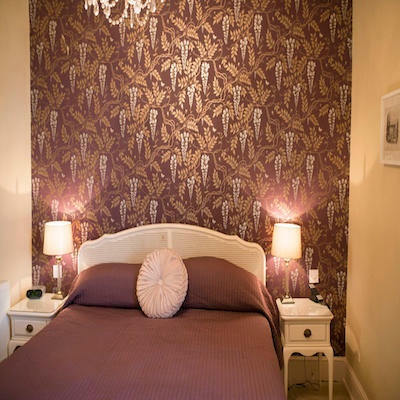 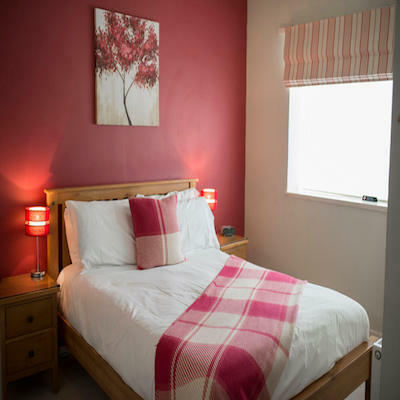 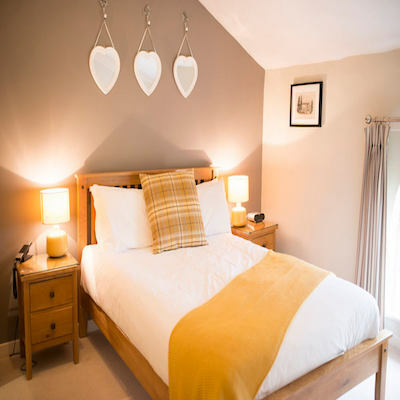 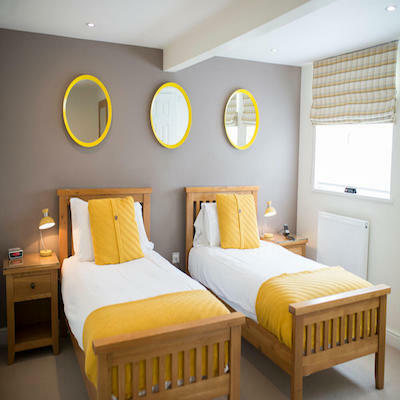 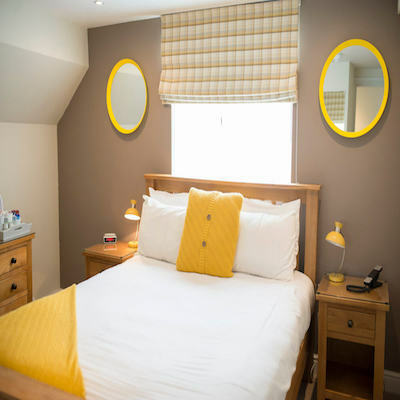 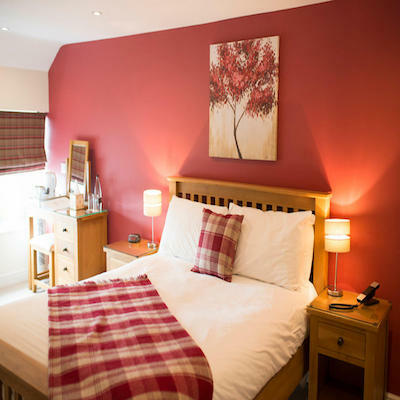 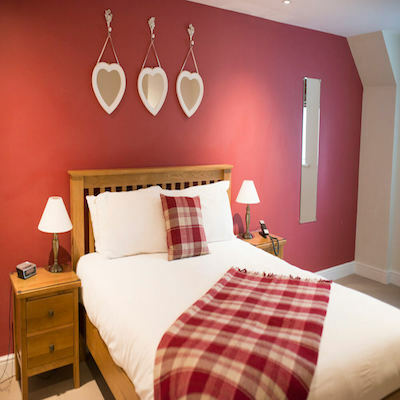 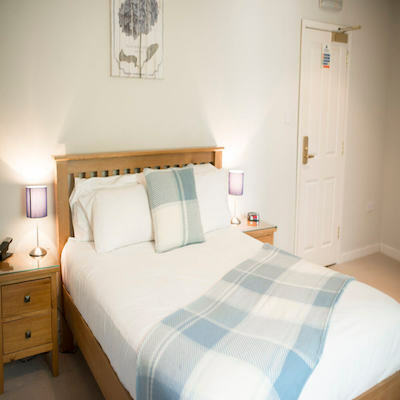 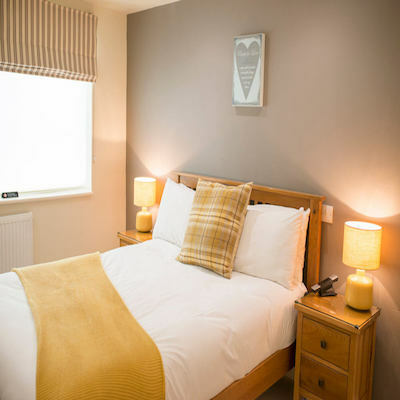 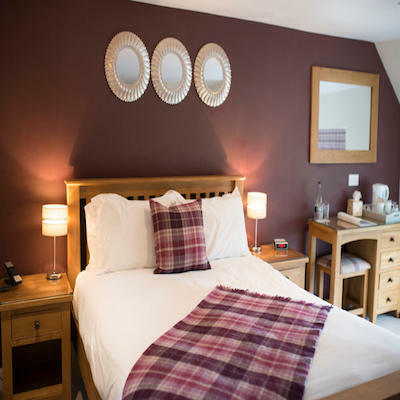 The en suite facilities again include both bath and shower and, as with all the rooms, the high quality mattress and luxurious pillows ensure the best night’s sleep. 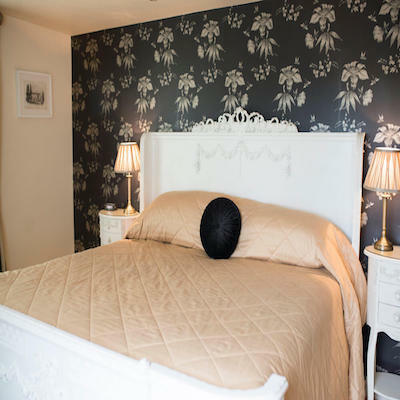 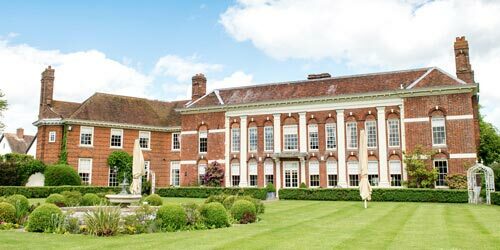 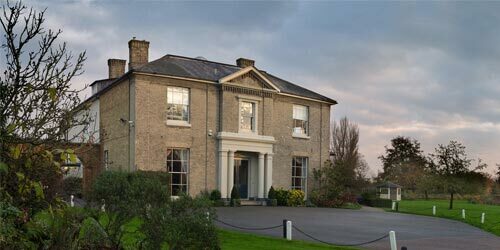 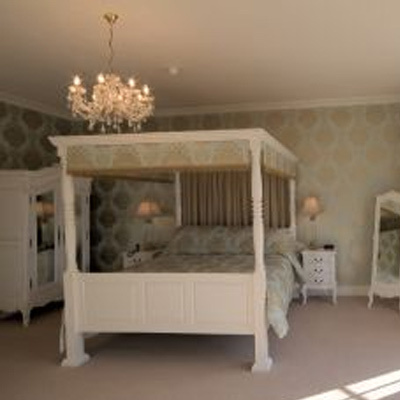 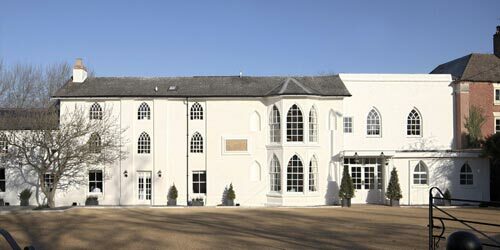 To include Room 5, or the bedroom package, as part of your wedding day, please contact us on 01926-815738.